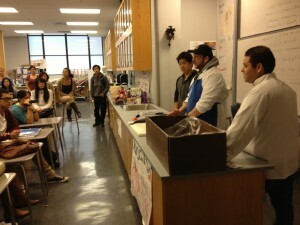 GHA Students take part in several courses, projects, and events in the Health Academy. 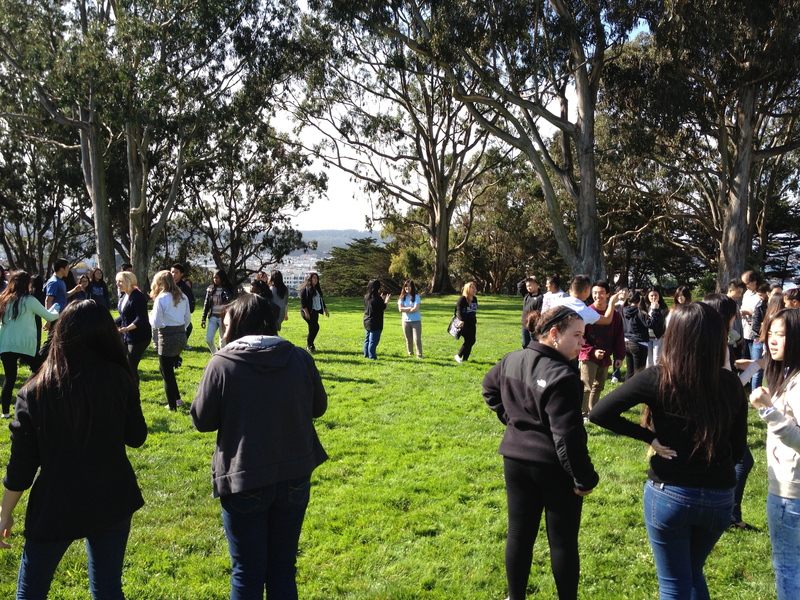 Senior and Juniors students took part in day long group activities with teachers. 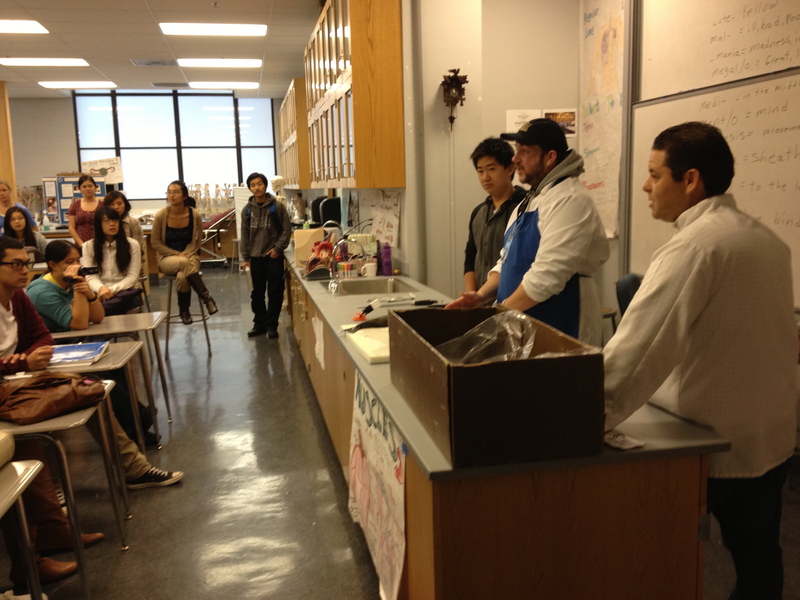 Juniors students took part in an eight week program learning life/cooking skills.